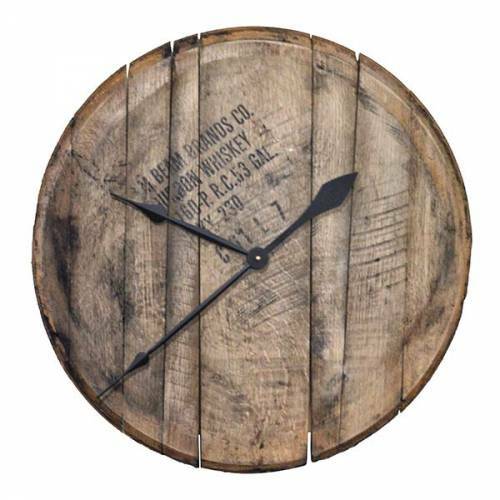 Perfect for your own DIY projects. 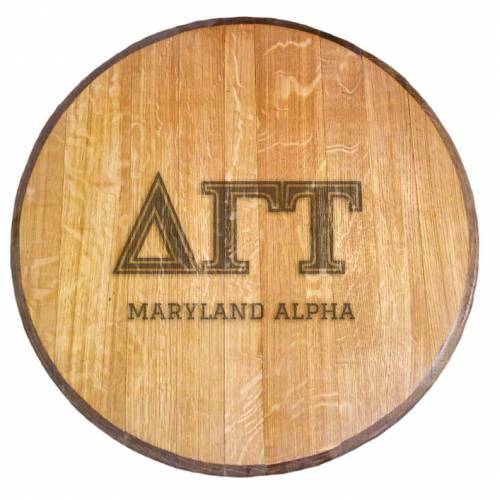 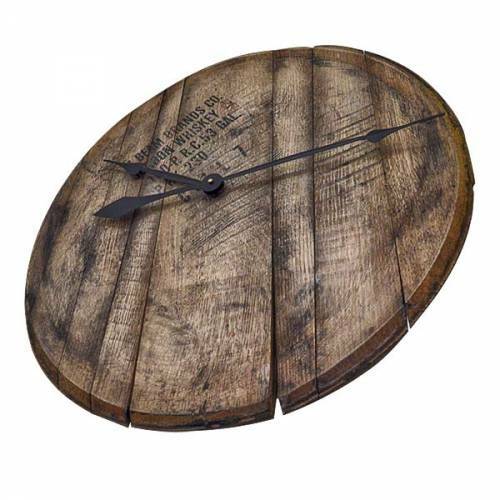 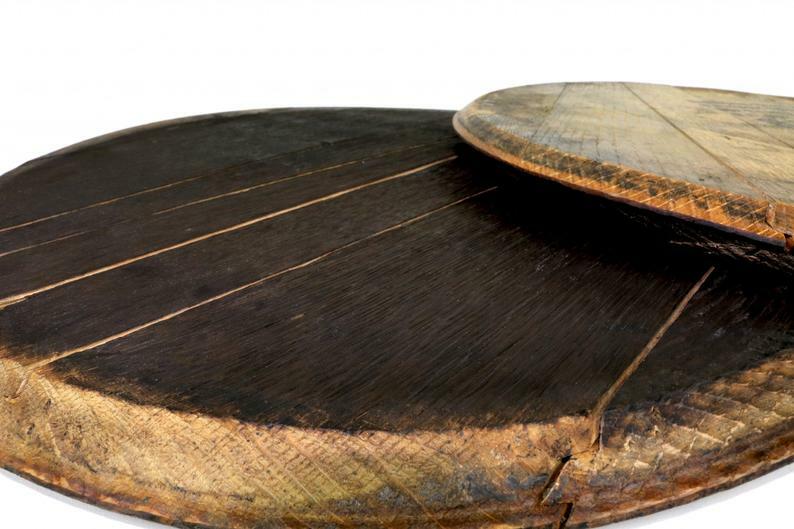 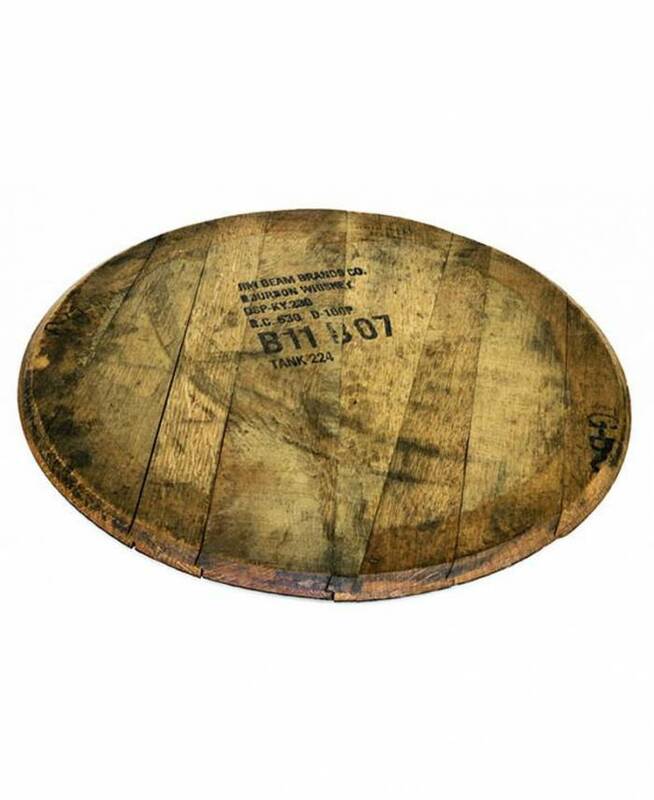 Use as a canvas, rustic decor piece, or base for furniture. 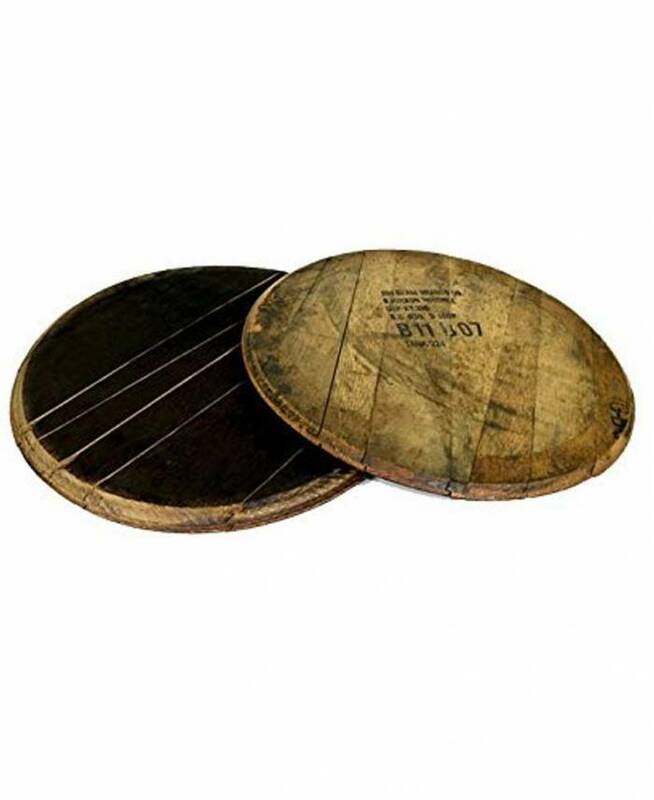 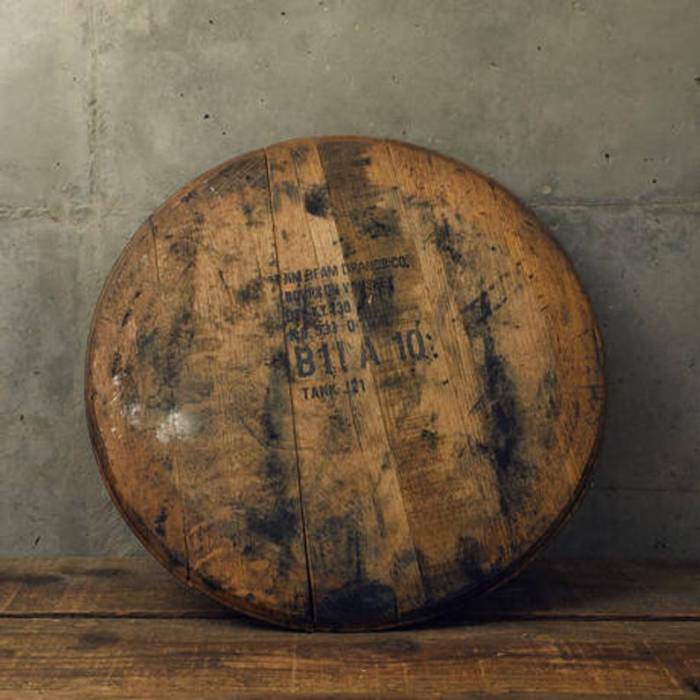 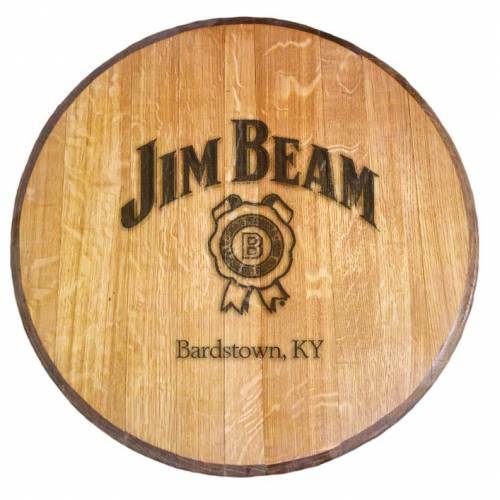 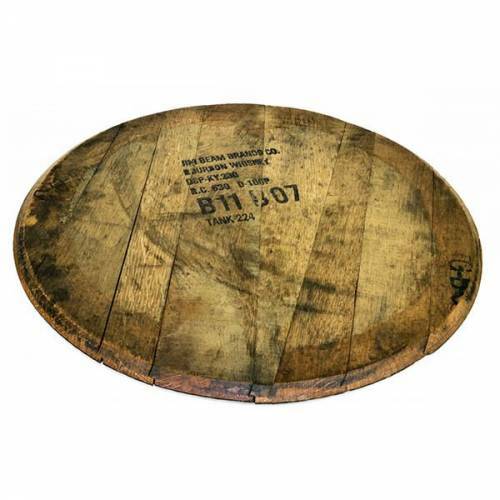 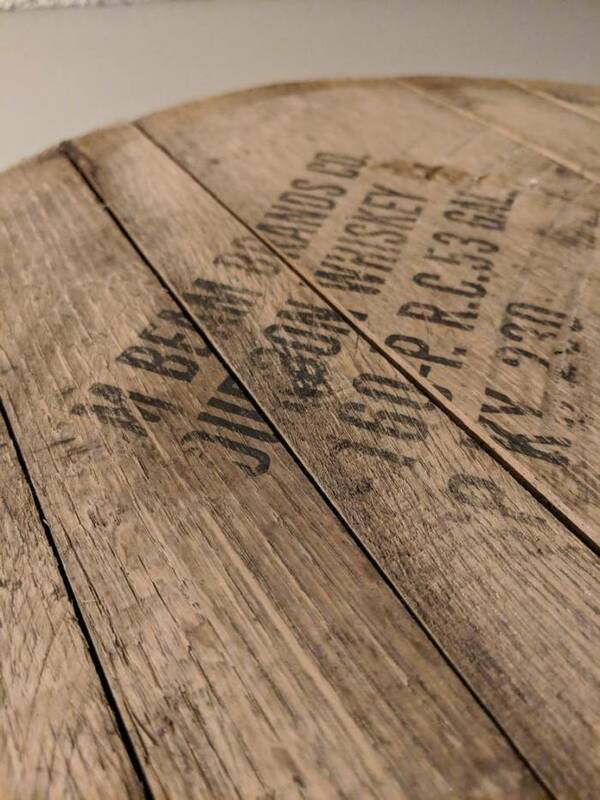 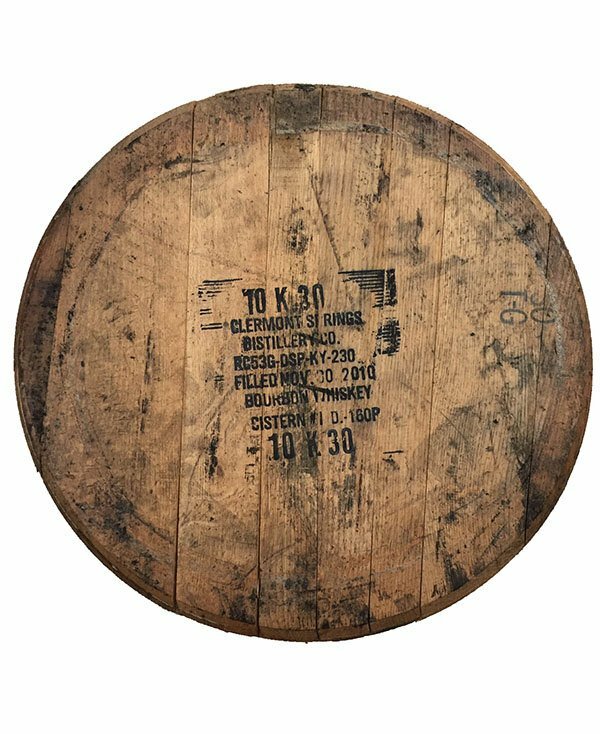 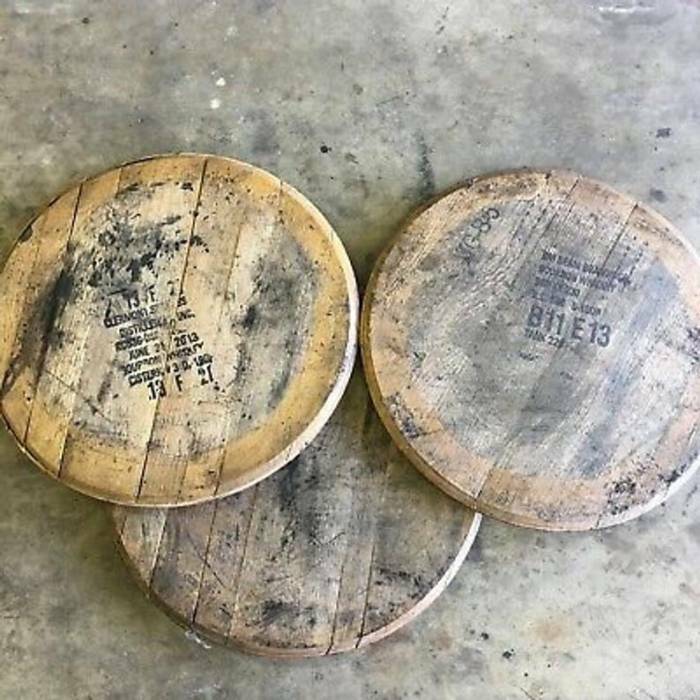 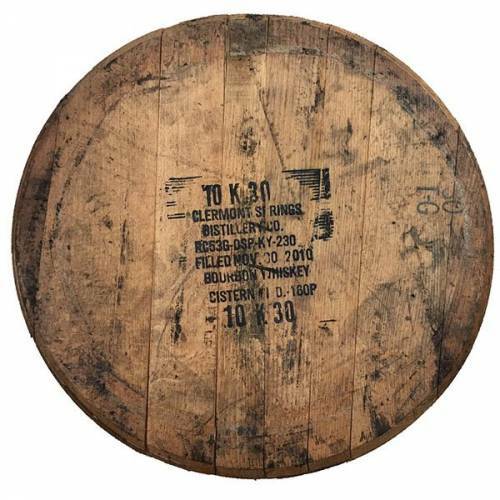 Includes 1 authentic distillery used, bourbon soaked, charred and dried barrel head with REAL BATCH MARK (stamp on the front) and char on the underside.